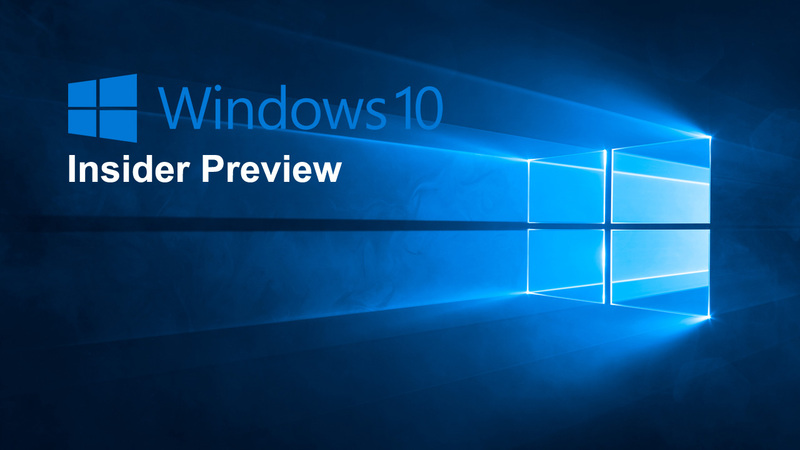 A few days back we heard about the new update in Microsoft Windows 10 The Redstone 5. So here is a good news for those users who are a part of Windows Insider program. Microsoft has just released Windows 10 Insider Preview Build 17704 of their new update Redstone 5. So the Windows 10 users who have signed up for Windows Insider Program can now enjoy the latest update before its release. For users who are curious to know when will Redstone 5 launch? The news says that Microsoft has confirmed the release of Redstone 5 till September or October. Moreover, some reports say RS-5 is going to be released in October. As I mentioned the release of Windows Insider preview build 17704. So, I guess some of the readers don’t know about Windows Insider Program. The Microsoft Windows Insider Program is an open testing program by Microsoft that allows users to sign up for pre-release builds of the operating system. This facility is only for the users who own a valid license of Windows 10 or Windows Server 2016. The program was previously accessible to developers only. It was announced in 2014 along with the announcement of Windows 10. Over 7 million people took part in the Windows Insider Program in 2015. Microsoft started to test previews of Windows 10 Mobile. Microsoft announced that the Windows Insider program would continue beyond the official release of Windows 10 for future updates. First of all, an important update about Microsoft Windows 10 RS-5 is that the “Sets” feature may not be a part of Windows 10 RS-5 Final update. Sources related to Microsoft tell that Insiders have been using Sets feature in previous updates. The feedback about this feature was not so positive. That’s why Microsoft is aiming to remove sets feature in the final update and improve other features. We already discussed some important features in the RS-5 update. Some other interesting features available in new Redstone 5 update are announced by Microsoft now. The hot feature in this list is the new Skype app improvement. Definitely, Microsoft comes with Skype app in its store. 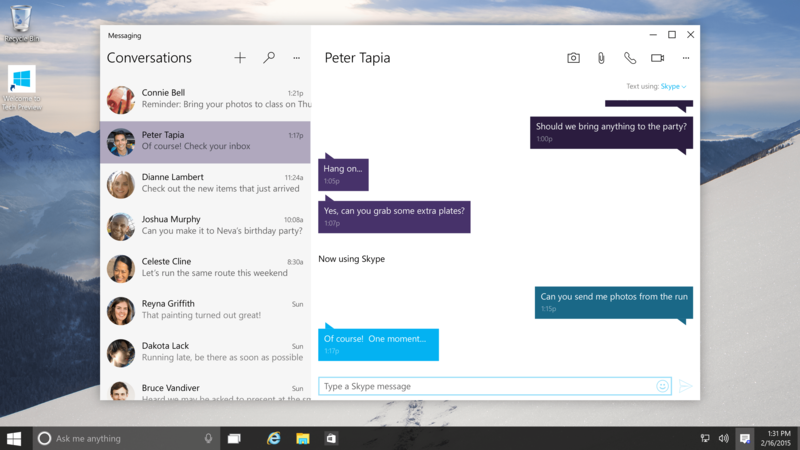 Since Microsoft focuses on Skype UWP client. 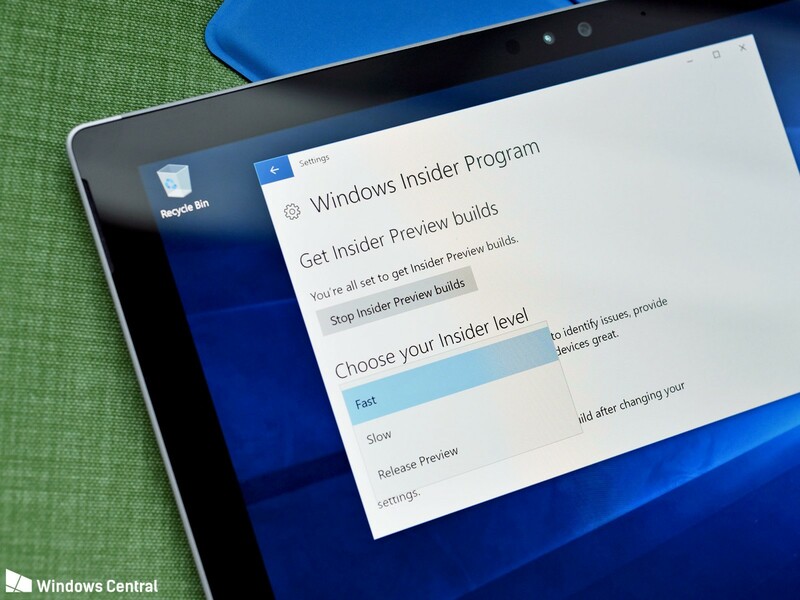 In the Insiders preview, build 17704 includes a Beta badge. This icon is explained as differentiation for Insiders and other users. In like manners, Edge browser improve in style and design also. Task manager also brings some improvement in the new update. Redstone 5 adds a new video viewing mode in Windows 10. you can turn on “Adjust video based on lighting” option in Settings > Apps > Video playback.